Treat everyone with respect – in person and online. You never know who is watching. Communicate with your employees and customers regularly and in a positive way. Fulfill all promises. If something occurs to keep you from doing so, find another way to keep your word. Have a stellar website that incorporates sophisticated design, engaging copy, and technology that works when customers need it most. Avoid spamming your email list. Weekly emails are usually enough. Request feedback from customers and thank them for doing so. Take advantage of social media. Maintain a schedule of posts and interact with people who respond. No matter what type of feedback you get – positive or negative – provide a response. Complaints can be used to make your company better and help learn where your business may be lacking. If something negative is posted about your business and it is not accurate, address the issue quickly to ensure that it doesn’t spiral into an even more detrimental situation. Do it in a positive manner, if possible and as always, stick to the facts. Monitor your online reputation regularly. Using a Program, such as www.TopReviewTracking.com can offer real-time alerts that are emailed to you once a review has been placed on the internet. 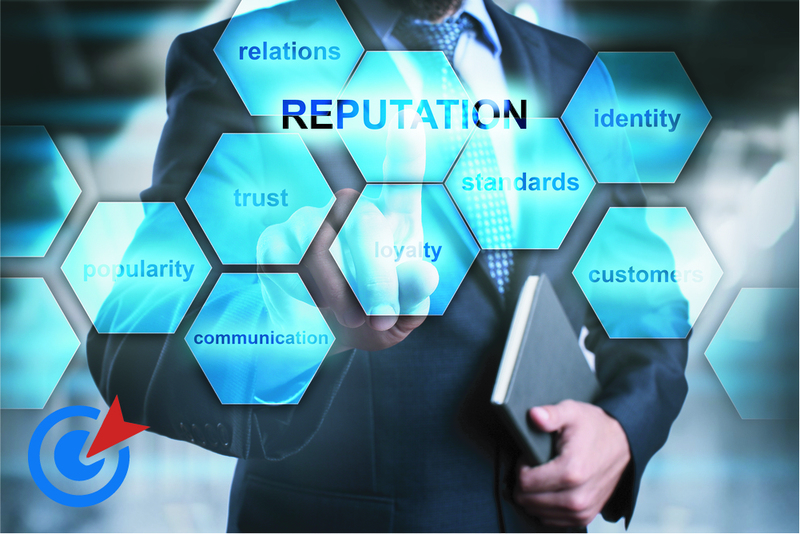 For guidance about how to maintain a favorable reputation and utilize best reputation management practices, contact the specialists at Top Marketing Agency at (888) 843-9840. We have proven strategies to help you elevate your ratings with your customers and keep them high.